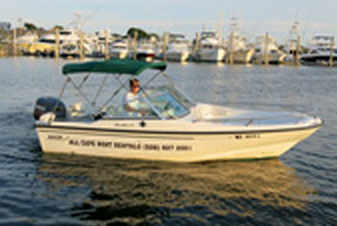 Make your New England vacation a sensational nautical experience on a yacht or boat rental in Cape Cod, MA. 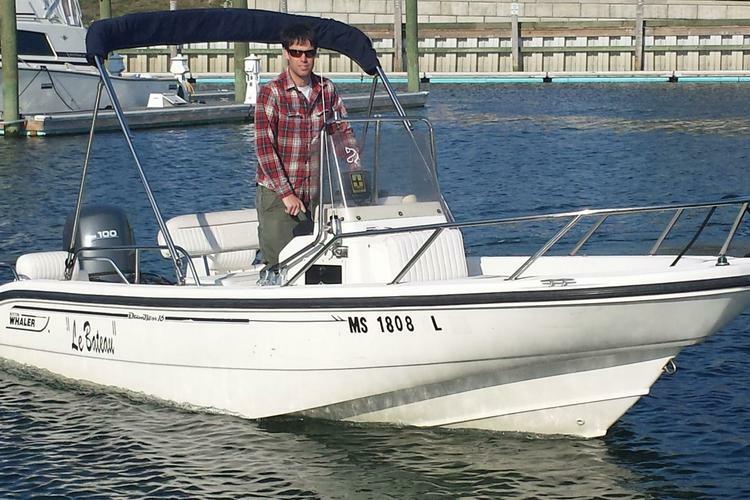 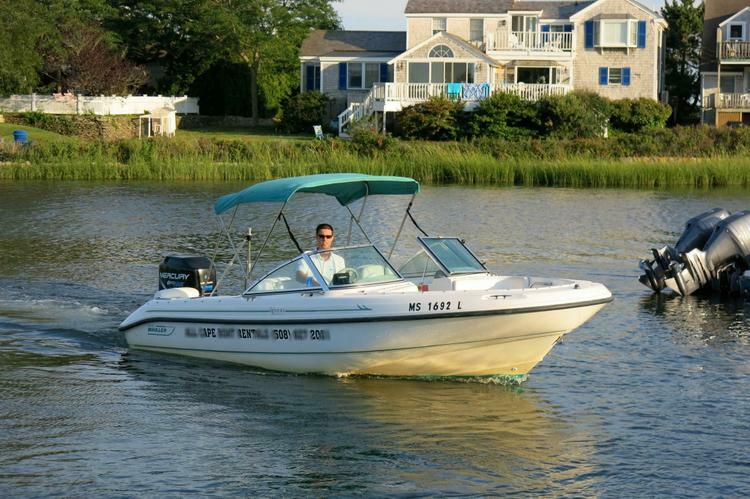 We selected some of the finest boat rentals around Cape Cod, ideal for family trips, romantic sunset cruises or exciting fishing trips. 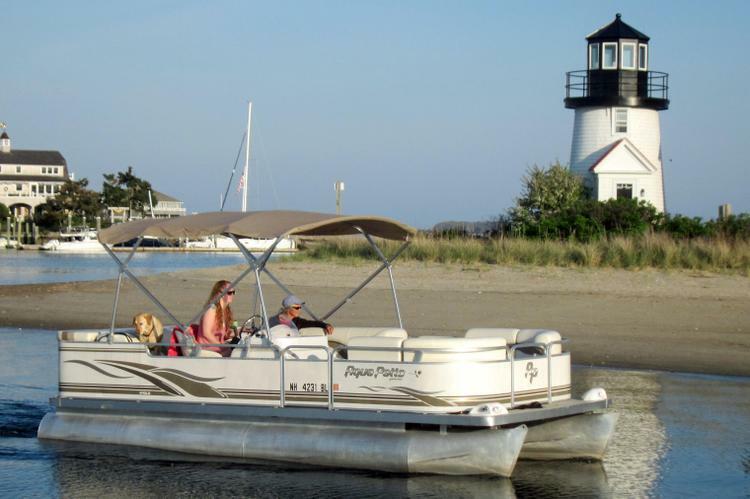 Choose from the many Cape Cod - Attractions by Boat and make sure you have your camera ready to capture memories for a lifetime. 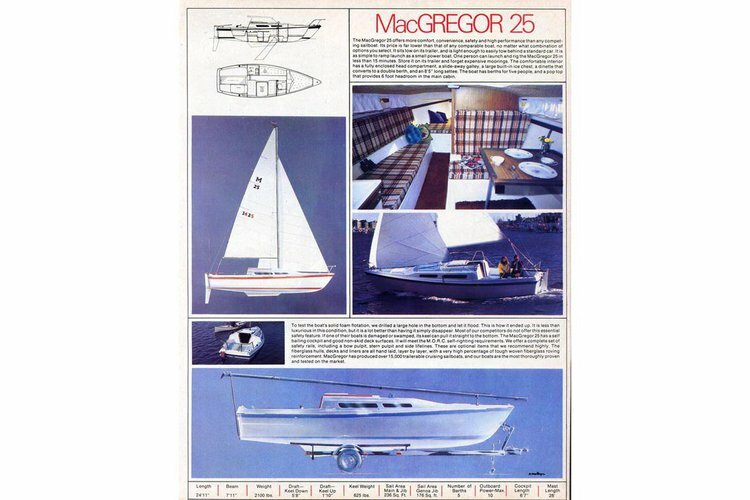 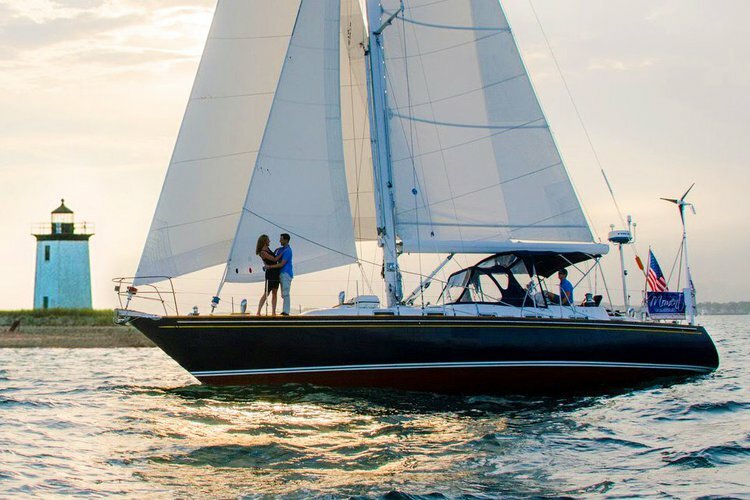 Cruise your way along the white shores and glorious dunes on a Sailo boat rental. 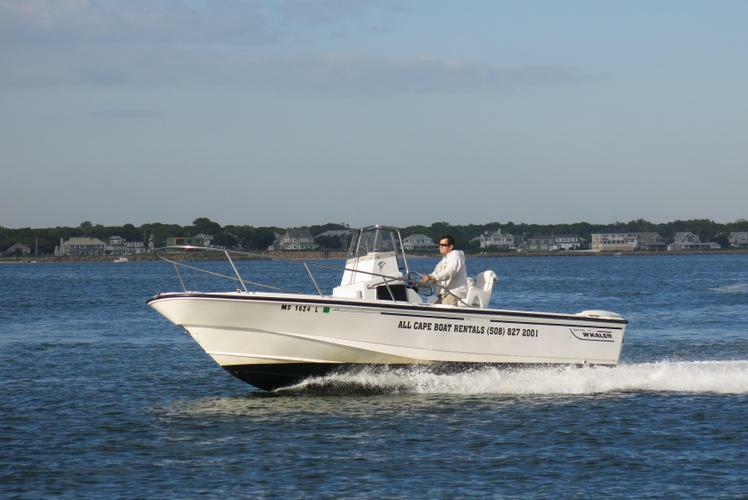 Cape Cod is a versatile summer holiday destination, from the northern quieter side around Cape Cod Bay, to the loud and lively Falmouth, and Provincetown - a hub for art-lovers and whale-watchers. 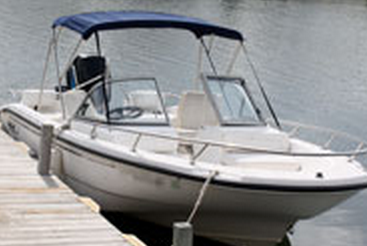 Our concierge team is here to help you find your dream yacht rental in Cape Cod. 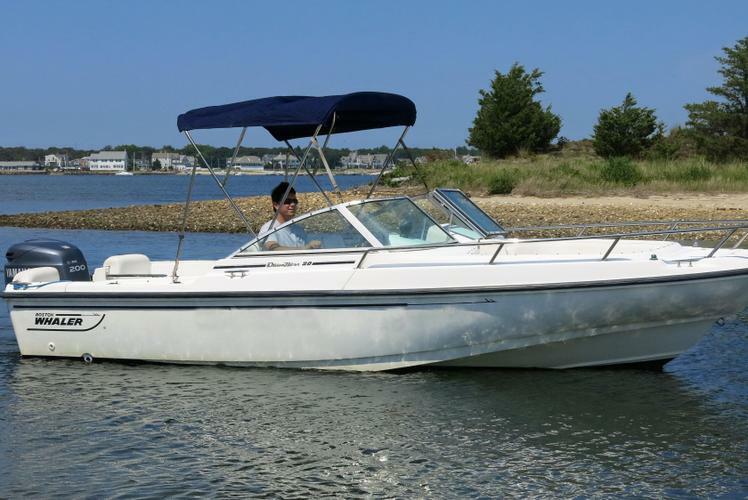 We also invite you to check out our boats in Boston, MA or another popular destination in New England: Newport, Rhode Island and the attractions by boat around the “The Ocean State”.